Even though I like trying new make-up pretty regularly, when it comes to my daily makeup favourites, it’s mostly the same thing I’ve been wearing since I was about 16. Let’s start with an exception! This is something I’ve only recently started using, but being a big fan of SmashBoxes primers, I made an exception that definitely paid off! This primer smoothes out your skin and minimises pores without drying your skin out. 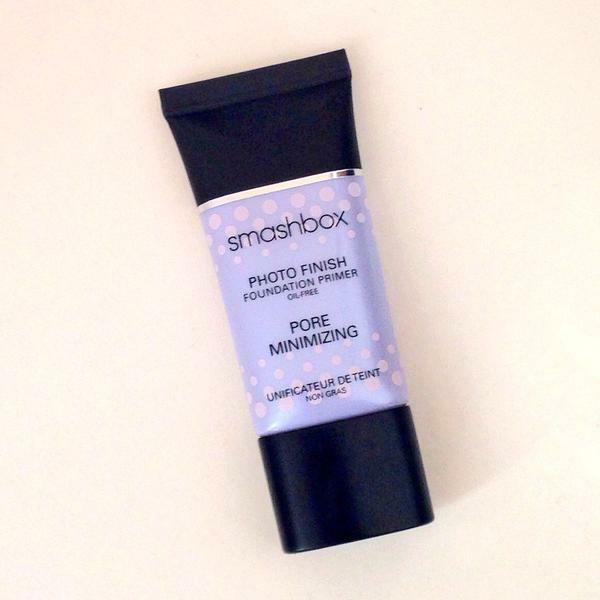 It also keeps your makeup looking fresh for much longer than usual, just as well as the normal SmashBox primer. 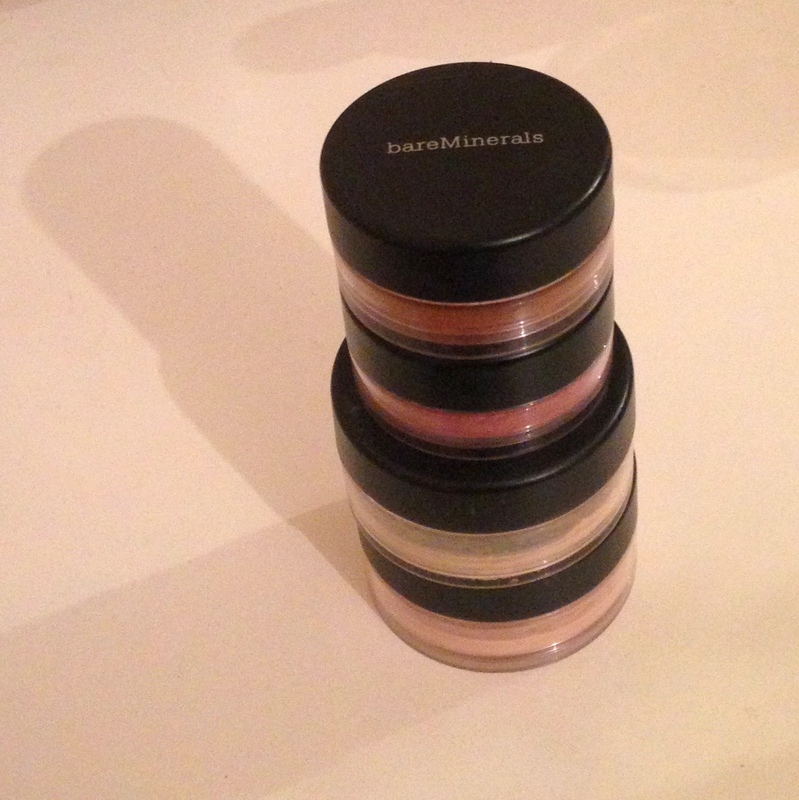 I’m also a big fan of the Bare Minerals Prime Time primer but this one just goes above and beyond. Definitely a makeup essential. Here’s an example of something I fell in love with at 16 and my love has never wavered. I’ve tried liquid foundations, different powder brands, even some that I regret spending so much money on. 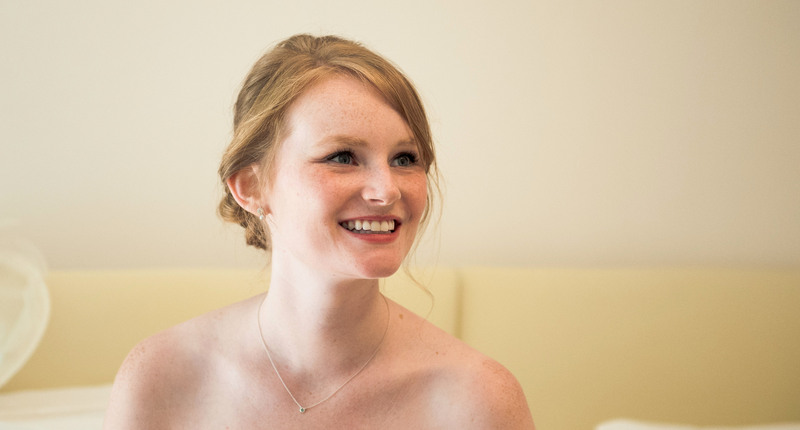 I still always go back to Bare Escentuals because it’s got such a natural finished look, brightens up your face, and I’ve never had any reactions to it which is surprising because I often get eczema under my eyes that’s very sensitive to what products I use. I start with the Fairly Light Foundation, then add warmth under my cheeks, put the Mineral Veil on top and then add their ‘Amused Rouge’ blush at the end. During the summer when I get a (slight) tan, I often mix the fairly light with the medium which has a pinker undertone that I like. 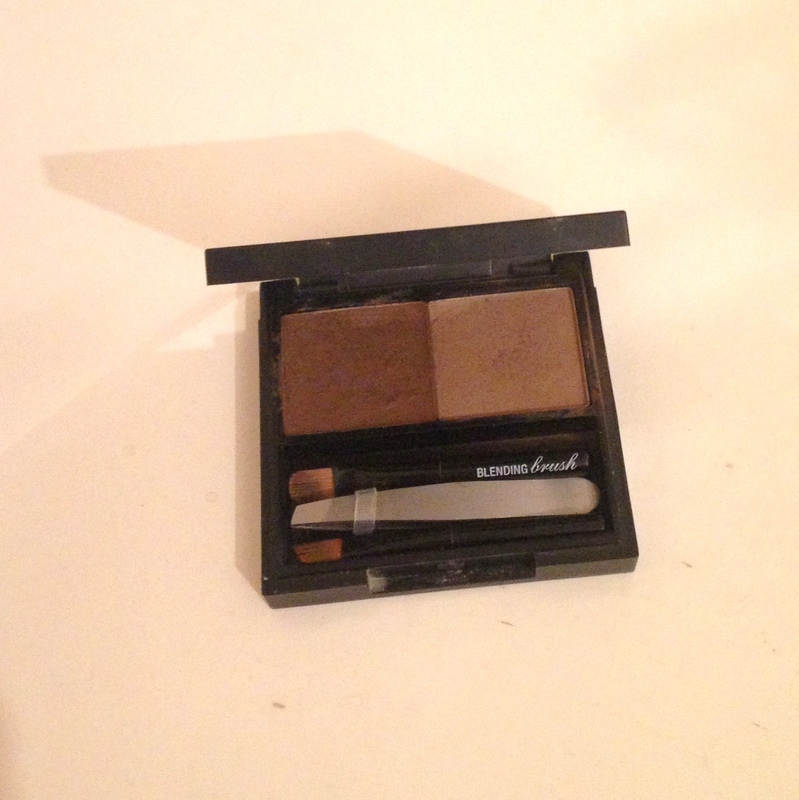 I’ve been using BrowZings since the day it came out, and it’s been my best friend ever since. Being a redhead, I have very blonde eyebrows and eyelashes so I basically have to paint them on completely while keeping it natural. 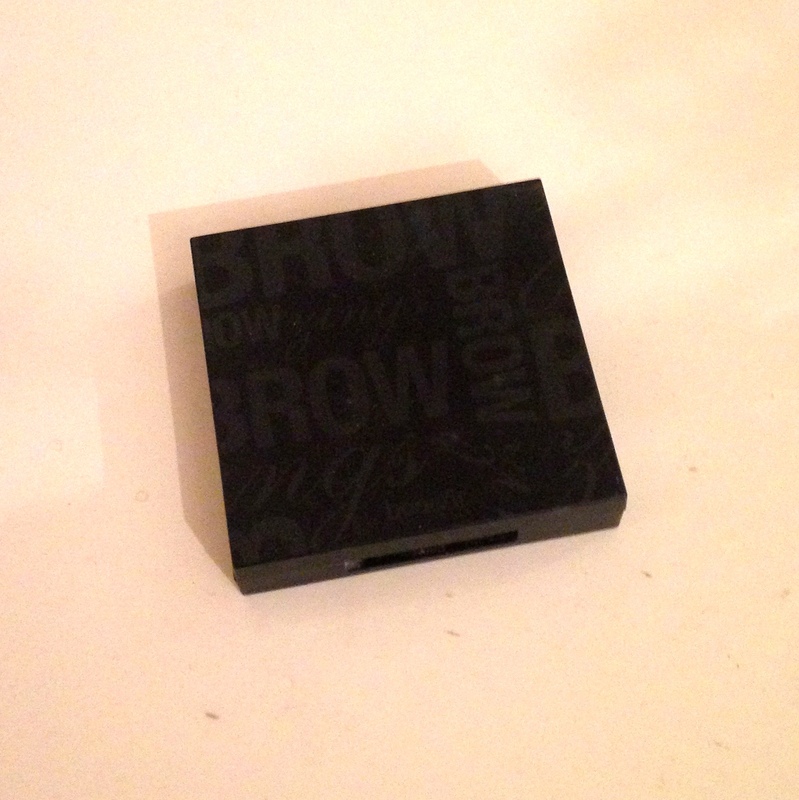 The light BrowZings lets me choose the exact shade I want my eyebrows to be and comes with shaping wax so that you can smooth it out and it lasts all day. It even comes with a cute little pair of tweezers! I don’t use this on a daily basis, but always have it in my handbag when I just need a little touchup. I always use the brush to lift all my eyebrow hairs up, then smooth them over and shape them. 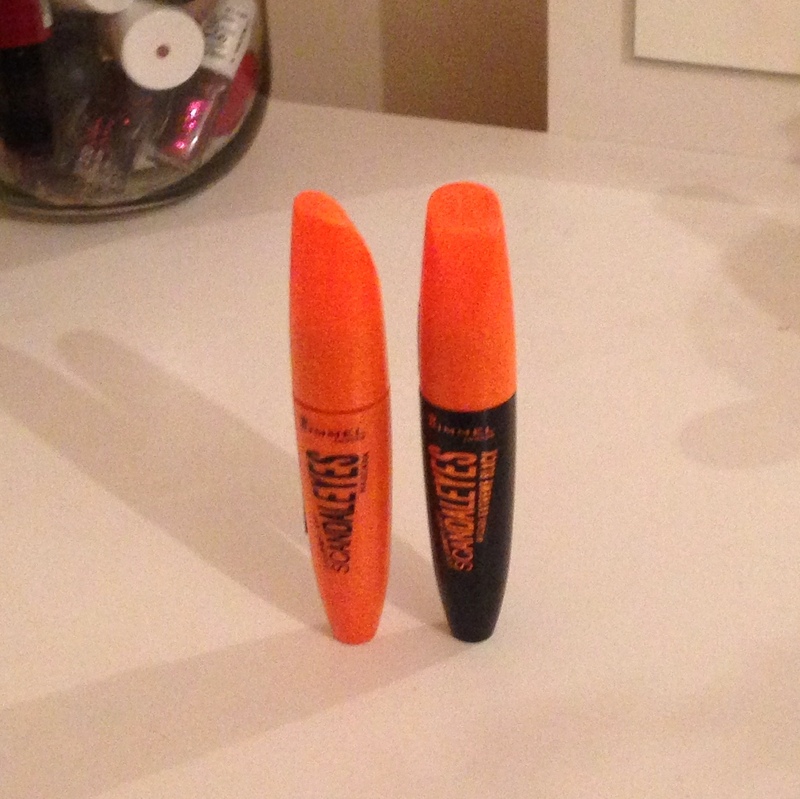 This gives them just enough colour to brighten up my makeup without making my eyebrows look cakey. Another all time favourite that I’ve been using forever, the Bourjois eyeliner is easy to smudge and style while staying in place for the whole day. Also helps that it’s really easy to find at any pharmacy! 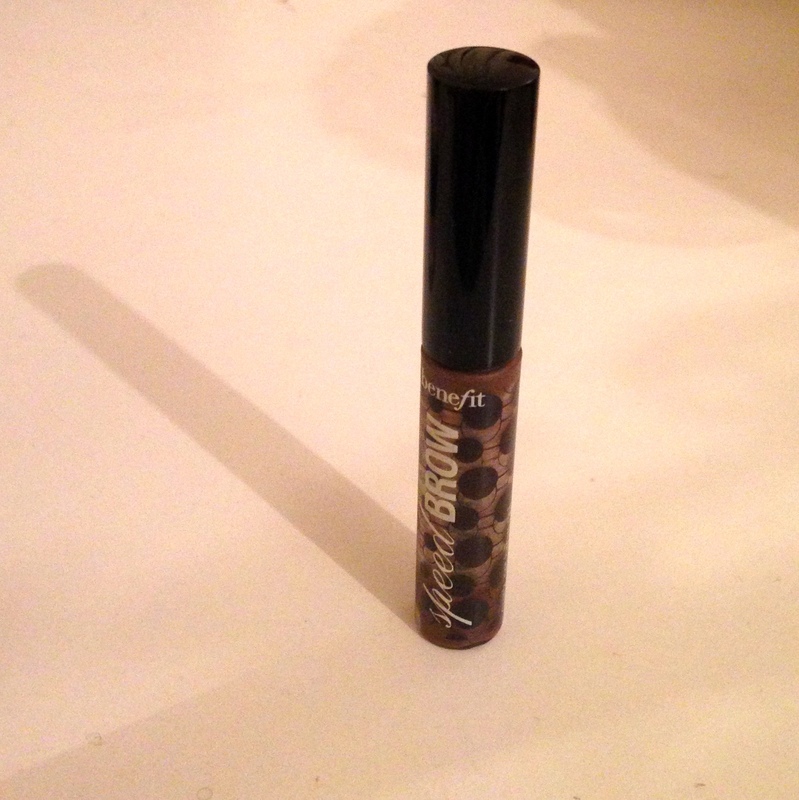 This is my all time favourite mascara! Gives so much volume and length, I cannot recommend it enough. It also comes in an ‘extremely black’ shade then I pop out when going out after work. Must buy. 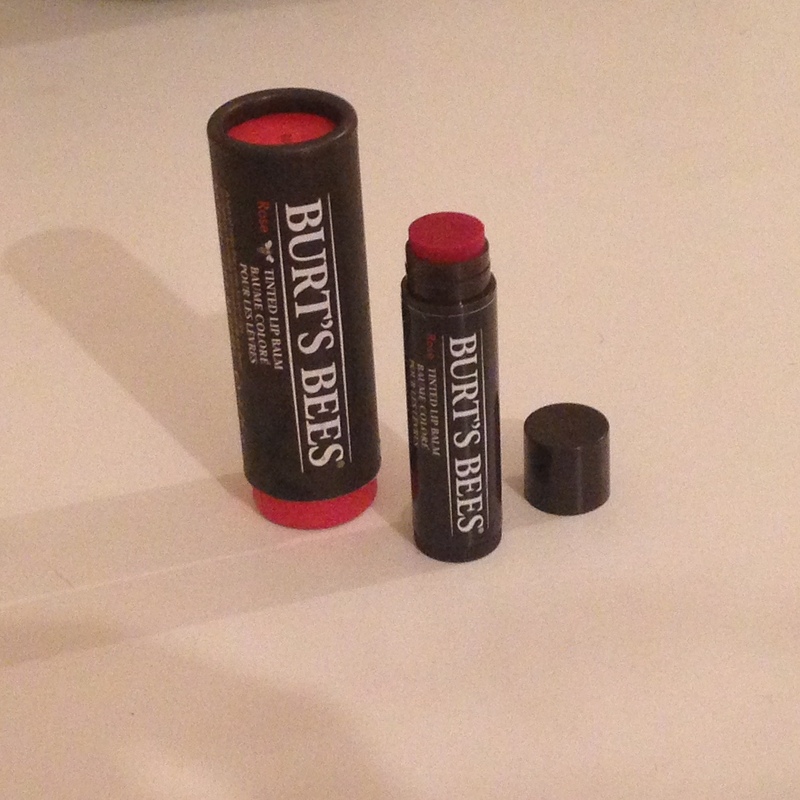 Burt’s Bees is one of my favourite brands so I’ll probably blog about their products quite a bit. I use their basic chapstick all the time, and even love their hand creams and bath salts. I have two of these tinted lip balms, one with my makeup and one in my handbag. It’s red enough that you could wear it on a night out, but not too red that you look too dressed up for work. Give it a go, let me know what you think!